Mexico levied new tariffs on the US in response to the US President's decision of imposing steep duties on… Read More. 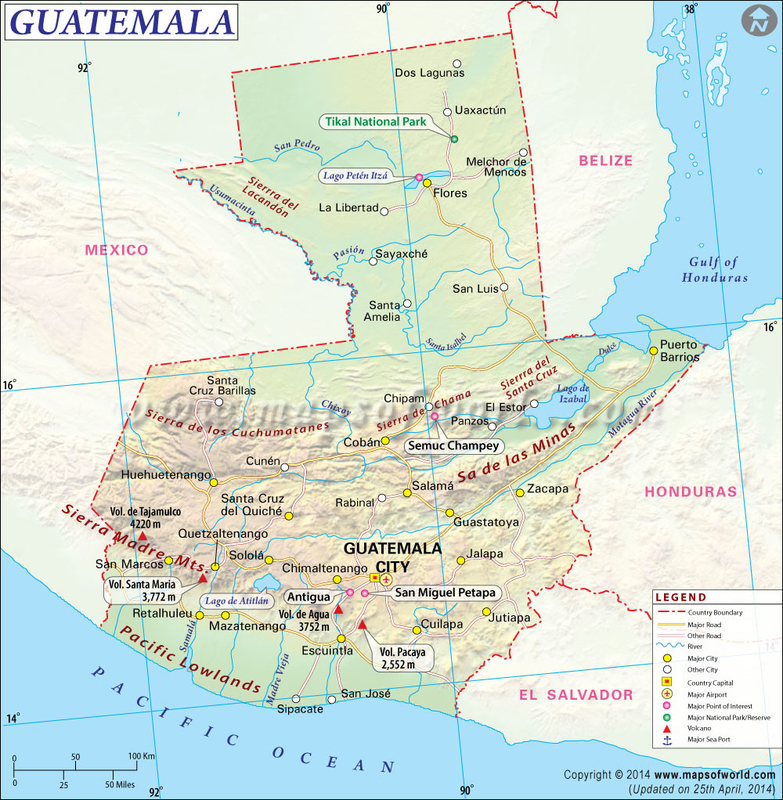 At least 75 people are dead and nearly 200 missing after the explosion of the Fuego volcano in Guatemala.… Read More. The venue of the summit between US President Donald Trump and Leader Kim Jong Un has been finalized. Singapore's… Read More.